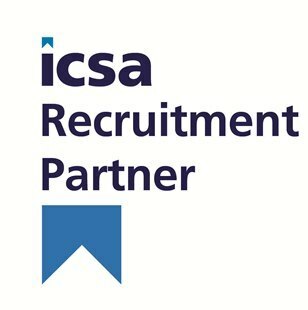 DMJ Recruitment is the strategic recruitment partner of ICSA: The Governance Institute. ​The partnership reflects our professional approach to recruitment, the depth of our knowledge in the Company Secretarial market as well as our long term commitment to developing the Company Secretarial profession. DMJ's Company Secretarial team's extensive network of clients and candidates together with our consultative approach to recruitment has earned us the reputation as the UK's leading company secretarial recruitment practice. We work on permanent, interim and temporary roles from Graduate Trainee through to Group Company Secretary for clients within financial services, quoted groups, private companies, professional services, not-for profit and public sector organisations.